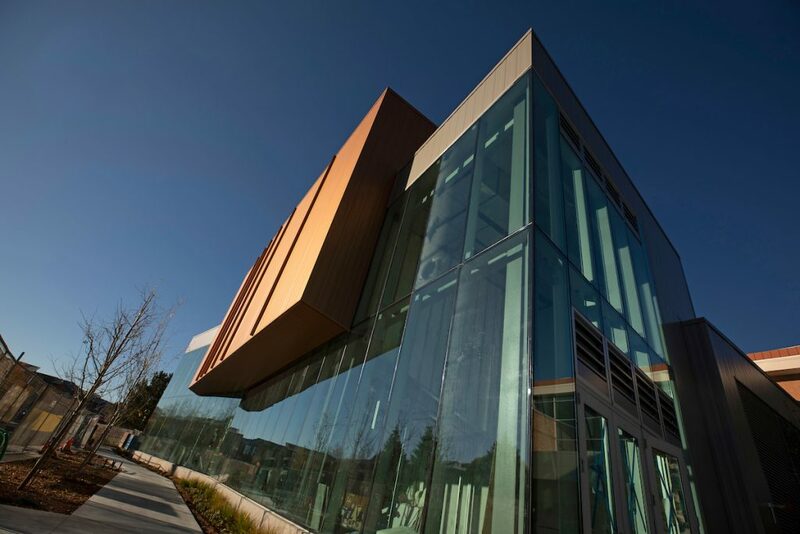 On Friday, NAU and local dignitaries will have a grand curtain opening on the new Kitt Recital Hall, which will immediately be followed by a performance from pianist Jeffrey Swann, the president’s distinguished artist-in-residence. The concert is sold out, but anyone can participate live via NAU-TV’s website. The stream will be live with a title graphic and music bed starting at 5:45, with the concert scheduled to begin at 6 p.m.